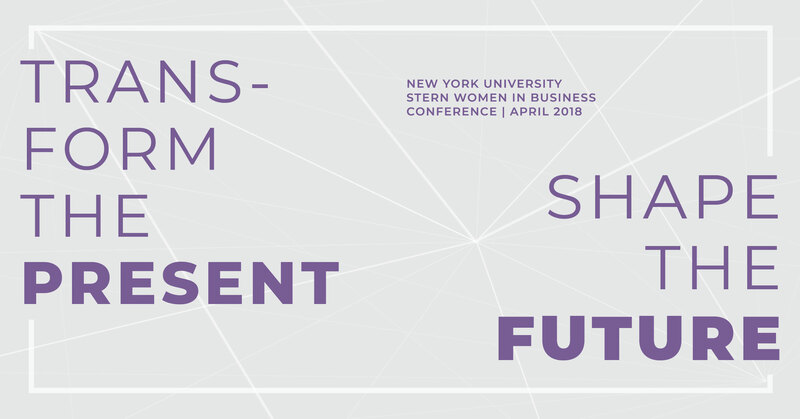 Stern Women in Business Conference: Transform the Present. Shape the Future. Join us for the 26th annual conference featuring keynote speakers Kathie Andrade, CEO of Retail Financial Services at TIAA and Beth Comstock, former Vice Chair of GE.